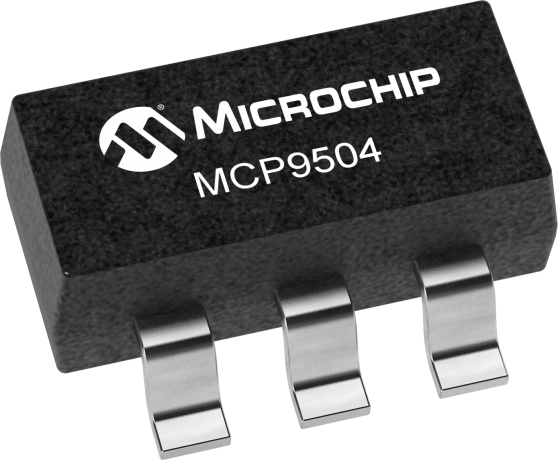 MCP9501/2/3/4 family of devices are temperature switches with ±1°C (typical) accurate factory set output thresholds. These devices are ideal for high power supply systems where an overtemperature protection circuit is needed. These devices do not require external components, consume 25µA (typical), and the factory set thresholds provide simplicity.